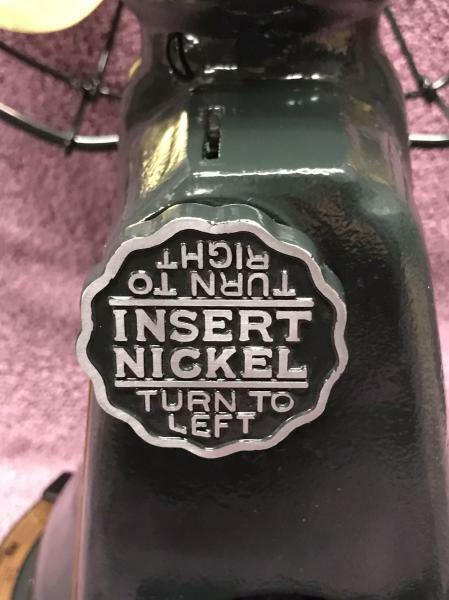 Looking for a single speed nickel knob or someone who can reproduce a knob. Page processed in 0.1853 seconds (35% database + 65% PHP). 28 queries executed.